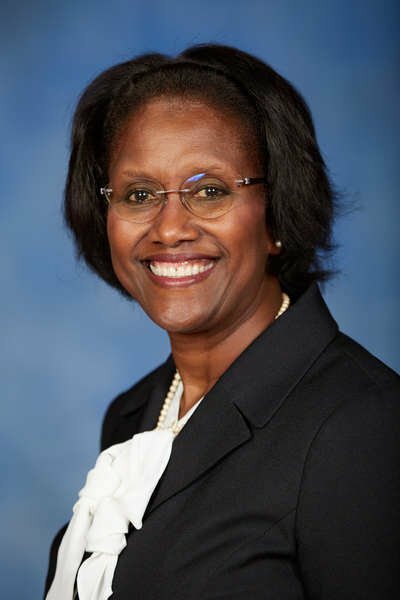 Dr. Ethel Perry's formal training is in psychology where she has served in various roles over her 30+ year career. Dr. Perry served as a Mental Health Consultant to the Harris County Judges Office Mental Health Jail Diversion Pilot Program and as a Practice Manager for a Community Mental Health Center Adult Forensic Outpatient Program in Houston, Texas. While working at the Community Mental Health Center, she also worked in a higher education psychology faculty position at Kingwood College. Dr. Perry's current research interests include the lived experiences of African American males with Fibromyalgia and other autoimmune disorders. Dr. Perry has been a Contributing Faculty at Walden since 2018, and she enjoys teaching the doctoral Qualitative Reasoning and Analysis Course and the Dissertation Research Forum. Perry, E. D. (2016). Hope Against Hope - Training on the Overview of The Texas Mental Health System. Texas Board of Pardons and Parole. Perry, E. D. (2015). Geriatrics and Fibromyalgia. Aging in America. Perry, E. D. (2015). On the Rise: Prescription Drugs, Substance Abuse And Addiction Among Elders. Aging in America. Perry, E. D. (2014). Aging Offenders: Reintegration And Mental Health. Aging in America. Perry, E. D. (2008). Working With the Mentally Impaired Offender. Texas Corrections Association. Perry, E. D. (2008). Hope Against Hope. Adult Protective Services. Perry, E. D. (2004). Jail Diversion. Board of Directors of The Mental Health Association in Texas and the Texas Department of Mental Health and Mental Retardation. Perry, E. D. (2004). There Is Hope In Working With The Mentally Impaired Offender. Texas Department of Criminal Justice Community Justice Assistance Division. Perry, E. D. (2002). Mental Illness and The Criminal Defendant. Harris County Criminal Courts. Perry, E. D. (2002). Come Together...Right Now...Over Me. Texas Juvenile Probation Commission. Perry, E. D. (2002). Collaboration Between Mental Health and Criminal Justice Is Not An Unnatural Act. Texas Department of Criminal Justice Community Justice Assistance Division.